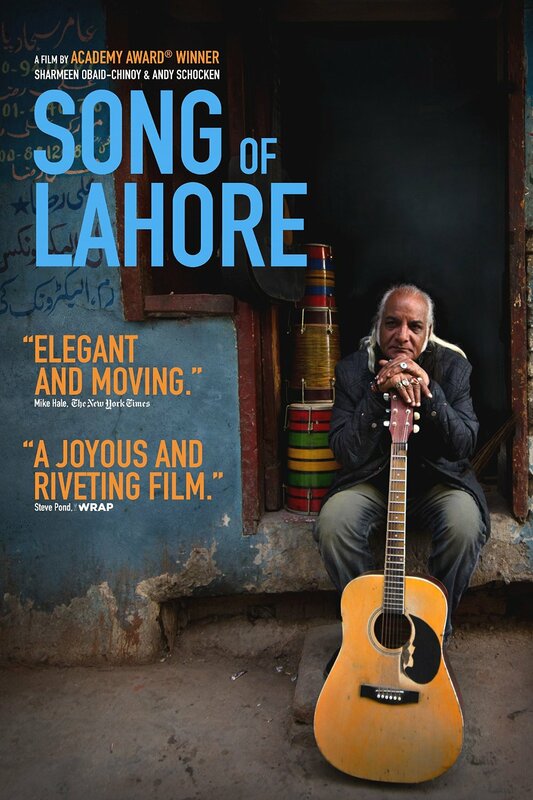 For the first twenty-minutes of Song of Lahore, I struggled to find an interest in the material. There were too many individuals introduced into the documentary narrative, without any context to explain to me why I should care about each of them. I’ll admit that I even began writing this review in my head, prematurely condemning the filmmakers for a lack of focus. Though these individuals eventually came into focus over the course of the film, it was the ideals and faith which turned the narrative into a cohesively moving piece. 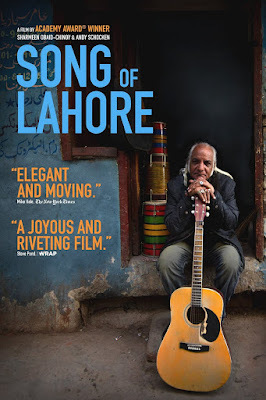 Like the jazz music the documentary is centered on, Song of Lahore is about the spirit of the individuals coming together to create, despite adversity and oppression faced in their daily existence.